Coming off the mammoth success of Avengers, a solo adventure for Tony Stark would seem the mammoth task, but thanks to director Shane Black this third outing for the beloved Iron Man is nothing more than extraordinary. Marvel's "Iron Man 3" pits brash-but-brilliant industrialist Tony Stark/Iron Man against an enemy whose reach knows no bounds. When Stark finds his personal world destroyed at his enemy's hands, he embarks on a harrowing quest to find those responsible. This journey, at every turn, will test his mettle. With his back against the wall, Stark is left to survive by his own devices, relying on his ingenuity and instincts to protect those closest to him. When this film begins we find Tony at a very delicate stage in his life, he is totally consumed in his Iron Suits, completely shout off from the world and yet plagued by everything that has happened to him. This film sets out to show us that Tony isn’t the Invincible Iron Man; he is just a man who doesn’t know how to cope with all that has happened to him. For all his brashness and confidence we get to see all of Tony’s vulnerabilities and doubts. This isn’t someone who has it all figured out, but he is someone that’s good and pretending that he is. Comedy is certainly not lost in this film though, as Shane always manages to bring back some wiseass remark from Tony or some other character, to keep its audience smiling from beginning to end. That’s the magic of Iron Man 3; it eschews the Iron Suits, in favour of revealing the true character and nature of Tony Stark informing us why Tony is the perfect Iron Man. It’s really a character story that is bonded to a technological thriller sort of genre. 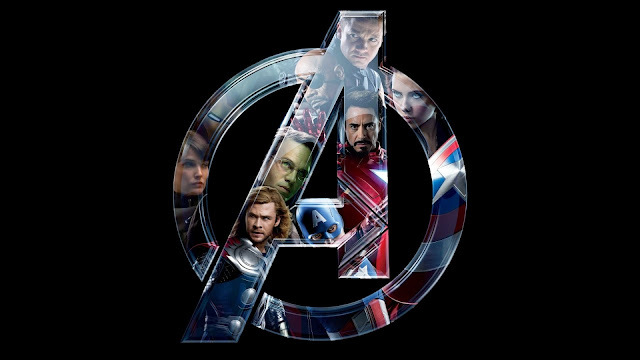 Even so, the film is certainly big on action and scope, as it probably has the most impressive action scenes in any Marvel Film. Be prepared to some real cool action scenes in this film! It’s beautifully shot and fits in perfectly with the Iron Man 1 & 2 as well as with Avengers. Maybe more so in the case of the latter. Where Iron Man 1 really tried to make Iron Man seem like a plausible character in the real (our) world, while Avengers was really about making the comic book world the real world in these movies. 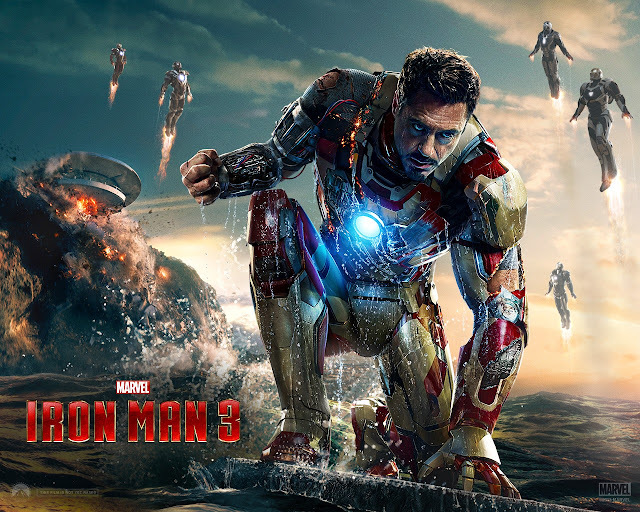 Iron Man 3 takes full advantage of this and instead of trying tone down certain elements, it does away with such subtleties and fully embraces the weird wild world it finds itself in as apart of the Marvel Cinematic Universe. As for performances, this has to probably be Robert Downey Jr.’s best portrayal of Tony. From his comedic timing, to his break down, this film really shows us Tony at his best and worst and Downey’s performance was nothing short than his best. 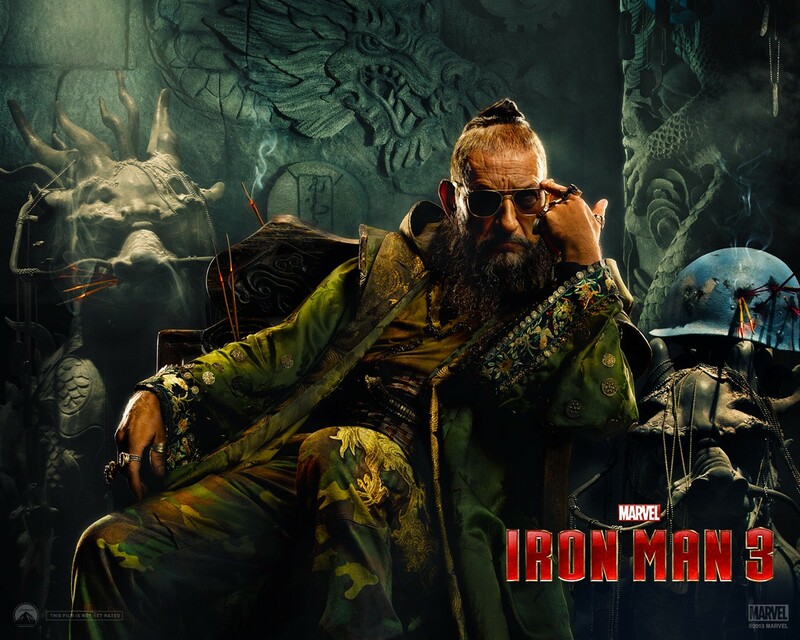 These last couple of years haven’t been the best for Guy Pearce when it comes to the films that he found himself in, however in Iron Man 3 he certainly shows off why his a force to be reckoned with. Sir Ben Kingsley really brought the Mandarin to life, making him an incredible menacing villain for much of the film. His presence certainly provided gravitas for the situation that Tony would find himself in. 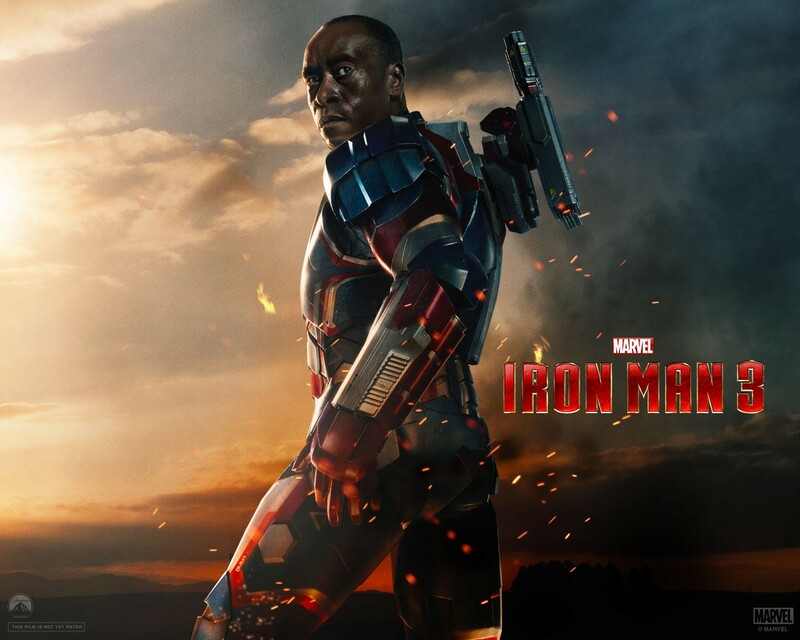 Well I wasn’t a fan of Don Cheadle’s James Rhodes in Iron Man 2; his portrayal of the character in Iron Man 3 is significantly better as he shown to be a bit of his own entity to Iron Man. We could certainly see War Machine go off into his own film franchise, or join Avengers or maybe even join Captain America’s film series, anything can happen. My only gripe with the film would be that it could have been a little more serious in certain parts of the film as it would have added weight to severity of the situation. But that is really a minor gripe! One major fan favorite storyline that has been side stepped when it comes to Iron Man is the “demon in the bottle” story arc. This story mainly focused on Tony’s battle with alcoholism. While Iron Man 3 doesn’t delve into such territories in certainly goes to show us the Demons in Tony ‘s Head. It’s about showing us why Tony is ultimately Iron Man, and it’s not just because of these suits that he has. Its because he is the mechanic, he is the brain, he’s the force and he is the man that wont stop at anything to do what is necessary. Overall this is a fantastic addition to not only the Iron Man films but also the Marvel films as a whole. 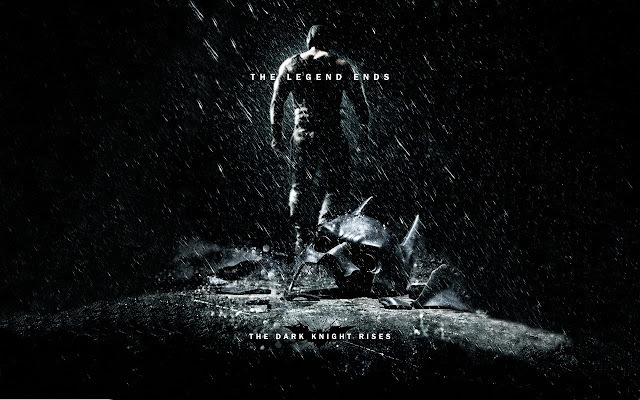 Its not the straight up superhero film you will be expecting but it’s an intelligent technological thriller film, that will have laughing and in suspense at the same time.